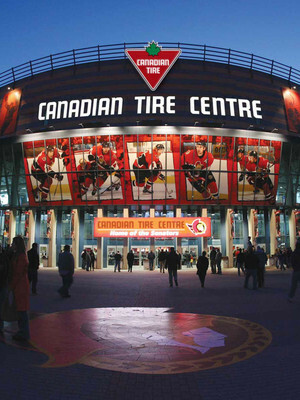 Stars on Ice is Canada's premier figure skating tour. 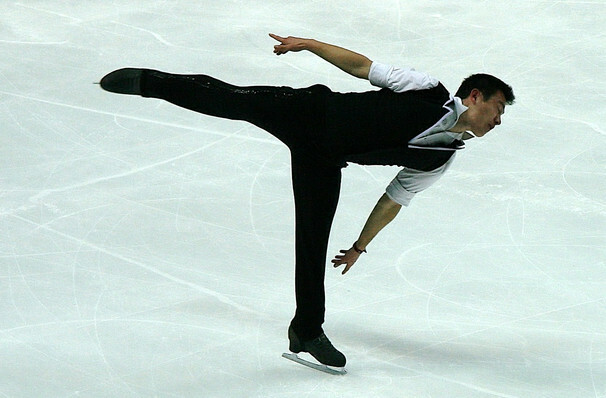 Other skating shows may have celebrities, but Stars on Ice boasts Olympic Gold medalists and World Champions among its ranks. This annual tour brings together some of Canada's greatest skaters! 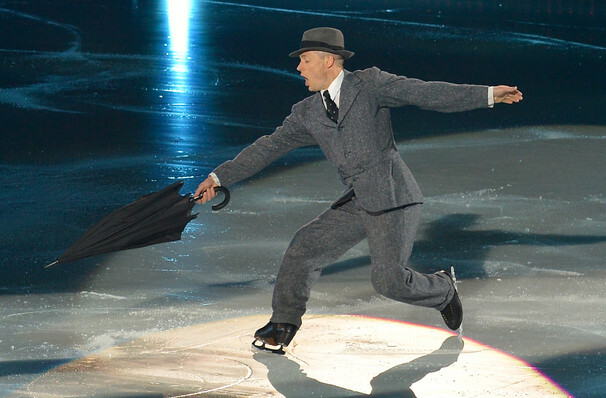 Previous years seen four-time World Champion Kurt Browning and two-time Olympic Silver Medallist Elvis Stojko take to the ice! The skaters perform musical vignettes either in pairs, solo and even as a whole troupe, each displaying to their fans exactly why they are at the top of their respective careers. Each sequence is choreographed to a different theme; from classical music to modern rock'n'roll - there is no dance too challenging for these skaters! For effortless demonstrations of skating skill and grace, Stars on Ice really can't be beaten. It's the best of the best! Sound good to you? 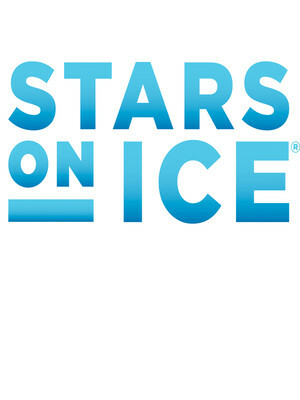 Share this page on social media and let your friends know about Stars on Ice at XL Center. Please note: The term XL Center and/or Stars on Ice as well as all associated graphics, logos, and/or other trademarks, tradenames or copyrights are the property of the XL Center and/or Stars on Ice and are used herein for factual descriptive purposes only. We are in no way associated with or authorized by the XL Center and/or Stars on Ice and neither that entity nor any of its affiliates have licensed or endorsed us to sell tickets, goods and or services in conjunction with their events.